How an overseas degree would be beneficial for me in the future? How did your interest evolve? When did you first learn of this program? Describe a peculiar quality that you possess? Have you faced any struggles? How have you overcomed them? Describe how your extra curricular activities(internships/ work experience) has aided in your personal development? What responsibilities have you undertaken? Is the experience that you have relevant to your choice of program? What skills do you hope to gain from this program? What are your reasons for applying to this program? What is it that makes you stand out from the other applicants? Why have you chosen this country? Why do you wish to enroll at this university? How will you contribute towards the program? Why do you fit in? What do you wish to do on completion of your program? 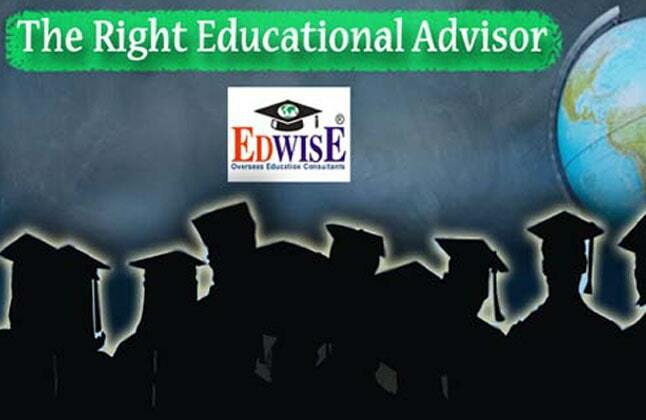 For complete information of Study Abroad Consultant, Contact Edwise International, on 1-800-200-3678 (Toll Free) / 08600911333.